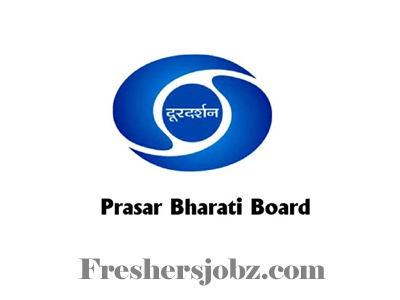 Prasar Bharati Recruitment Notification 2018.Prasar Bharati has released a notification for the recruitment of Private Secretary vacancies.Check the eligiblity and notification prior to apply for the positions. Officers under Central Government and Autonomous Organizations following Central Government Rules/ norms/procedures/pay scales etc. holding analogous post on regular basis in the parent cadre in (prerevised) PB-II +Grade Pay 4800/- or (i) Having three (03) years service in PB-2 i.e. 9300-34800 + 4600/- on regular basis in the parent cadre/Department and having experience as Private Secretary or Personal Assistant. or Having eight (8) years service in PB-2 i.e. 9300-34800 + 4200/- on regular basis in the parent cadre/Department and having experience as Private Secretary or Personal Assistant. Scale: PB-2, 9300-34800 + Grade Pay of Rs.4800/- (pre-revised) i.e. Level 8 of 7th CPC. (i) Certified copies of up-to-date and complete Annual Confidential Report (APAR/CR Dossier) of last five years. 2. 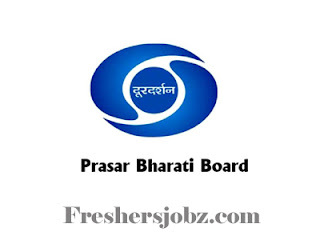 Applications complete in all respects should be forwarded through proper channel to Deputy Director (PBRB), Prasar Bharati Secretariat, Prasar Bharati House, Copernicus Marg, New Delhi. Last date for receipt of application is 21 days from the date of publication of the advertisement in the Employment News.